Every year in Canada, an estimated 5% of men and 2% of women are seriously injured on the job. Many more Canadians experience less substantial injuries, still resulting in lost time from work. In 2013, there were 241,933 time-loss injuries reported in Canada – that’s 663 workers injured every day. Not surprisingly, injury is more common in “blue-collar” jobs. Close to one worker in ten (9%) in the trades, transportation, and equipment operation sustains an injury each year. In 2012, Canada’s most dangerous industry was the construction trade with over 200 fatalities. However, far more construction workers are injured. 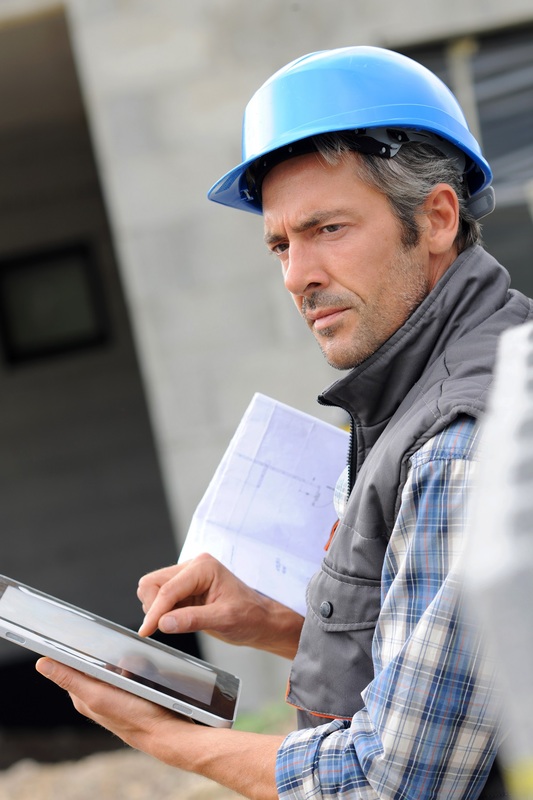 In 2013, 27,432 workers sustained an injury resulting in lost-time in the construction trade. Preventing injuries should be a key goal of every safe workplace. Construction safety training can help reduce the incidence of injury by teaching workers how to take small safety steps that prevent big injuries from happening. Falls are one of the leading causes of injuries resulting in construction workers missing time from the jobsite. Falls can be prevented. Most workers don’t fall because they are clumsy, careless, or accident-prone. They fall because of poor workplace conditions and inadequate training. Employers must examine all aspects of the work site to identify and correct any hazards, and provide the necessary training workers need to stay safe on the job. Provide information and training to workers about slip, trip, and fall hazards. Encourage workers to report hazards they observe on the worksite. Establish controls to eliminate or reduce workers’ exposure to fall hazards. Evaluate the control measures to ensure they’re working. Once a hazard has been identified, the next step is to eliminate or minimize the hazard. The employer must take every reasonable precaution to protect workers. 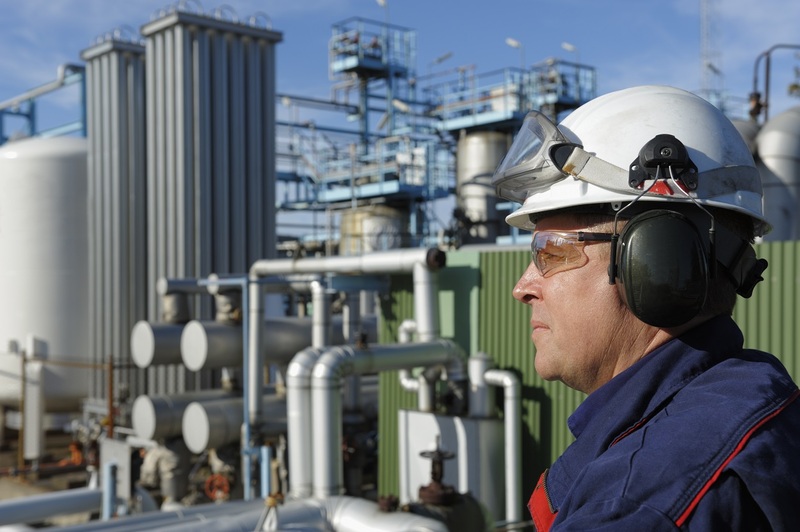 Safety training reinforces the controls necessary to address common hazards. In the construction industry, a struck by/struck against injury is sustained as the result of contact being made between one person and another person or object(s). These types of injuries can be fatal. Many are life threatening, causing serious injury and resulting in significant lost time from work. On a construction jobsite, a worker may be struck by a crank, forklift, falling object, pressurized hose, tool, crane, or even another person. A worker may be struck against a wall, piping, machinery, fencing, pallet, or ceiling. The types of injuries sustained in a struck by incident include contusions, lacerations, fractures, strains and sprains, abrasions, and amputations. The most commonly injured body parts in a struck by injury are fingers, legs, eyes, and hands. The most common injuries from being struck against an object include sprains, broken bones, head and brain injuries, elbow and shoulder injuries, and injury to hips, knees, or ankles. A comprehensive construction safety training program can teach employers and workers how to prevent struck by/struck against injuries. Install barriers or rails to prevent employees from stepping into vehicular traffic on the job site. Chock the wheels of vehicles to prevent them from rolling when unoccupied. Paint exclusion zones on either side of crane tracks to keep personnel and equipment safe. Post signs to warn personnel where not to walk throughout the workplace. Place caution tape to indicate the swing radius of mobile cranes. Shrink-wrap pallets so materials piled on them are secure. Organize loose tools and materials such as nuts, bolts, and screws in bins and drawers. Wear cut resistant gloves when using cutting tools. Install counterweights on heavy utility toolbox lids. Install guards and barricades around machinery in high-hazard areas. Musculoskeletal Injuries (MSI) are a group of painful disorders of the muscles, tendons, ligaments, joints, nerves, and blood vessels or related soft tissue. They include sprains, strains, or inflammation that may be caused or aggravated by work. These injuries are also known as repetitive strain or repetitive motion injuries. Examples of MSIs include carpal tunnel syndrome, tendonitis, thoracic outlet syndrome, and tension neck syndrome. Injury occurs as the result of repeated use and trauma. The best way to prevent an MSI is to eliminate the source, which is the repetitiveness of the work. A well-designed job, supported by well-designed workplace, and proper tools helps the worker avoid unnecessary motion of the neck, shoulders, and upper limbs. Allow job rotation so workers move between different tasks at fixed or irregular times. Broaden the variety of tasks built into a job to avoid overloading one part of the body. Provide an even distribution of tasks across a whole team so each member can alternate between tasks and reduce the risk of MSI. Ensure proper design of the workstation with an option for the work to be done sitting or standing. Provide properly designed tools and equipment. This can help prevent workers from having to perform tasks in awkward positions. Training to prevent MSIs should be provided to all workers whose jobs involve repetitive tasks. An effective safety training course should emphasize the importance of rest periods, as well as how to take advantage of short periods of time between tasks to relax the muscles and address muscle tension throughout the whole work shift. The most common injuries in the construction trade are preventable. The savings from accidents averted runs in the millions of dollars. If the employer prioritizes good working conditions and offers comprehensive safety training, injuries from workplace accidents can be reduced. It’s the little things that count. 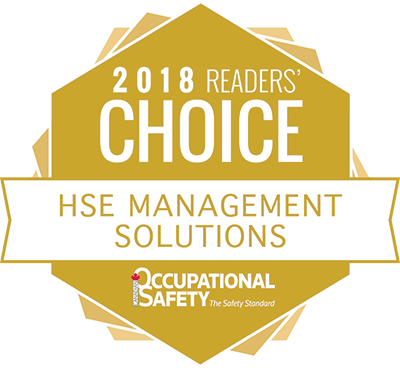 Many more workers are injured by incidents like falling from a ladder, or by poor workplace design, than are hurt or killed by an explosion or other catastrophic event. Safety training saves lives and reduces injuries and illnesses across all the trades. By implementing safety training throughout the year, we can preserve the health and safety of everyone on the job site.